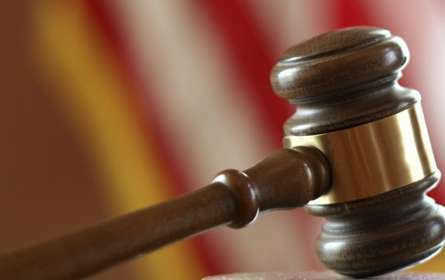 John Cummings Attorney at Law Offers Aggressive DUI Representation. With over 23 years experience call now to schedule your free consultation. (801) 392-0501. 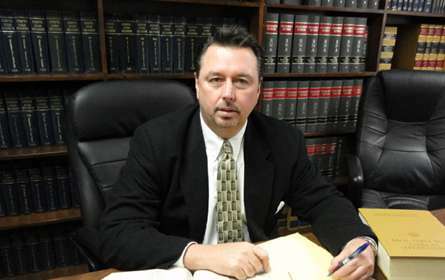 John can also assist with Personal Injury, DV Assult, Dog Bites, Expungement, Auto Accidents, Drug Offenses and much more! We are proudly serving Farmington, North Salt Lake, and nearby cities. John Cummings Attorney at Law handles DUI Lawyer, Criminal Defense Lawer and more.